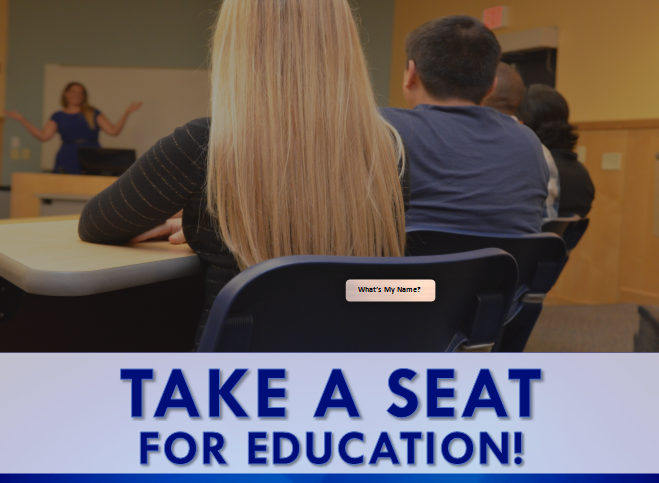 Please join us in supporting the FIU College of Education through our “Take a Seat for Education” initiative. 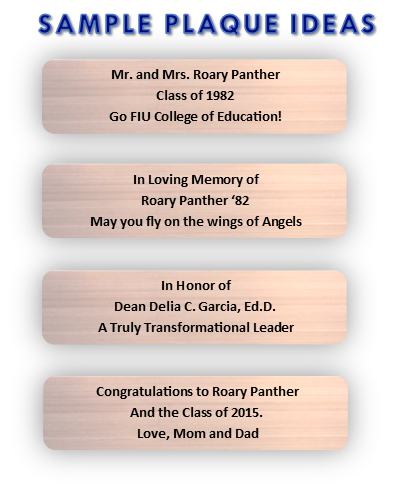 Immortalize your support for our school by inscribing your name, or the name of a loved one, on the back of a seat. This is a great way to say “Thank You.” All funds raised directly support the School of Education. This charitable donation may be paid as a multi-year pledge or through payroll deduction. 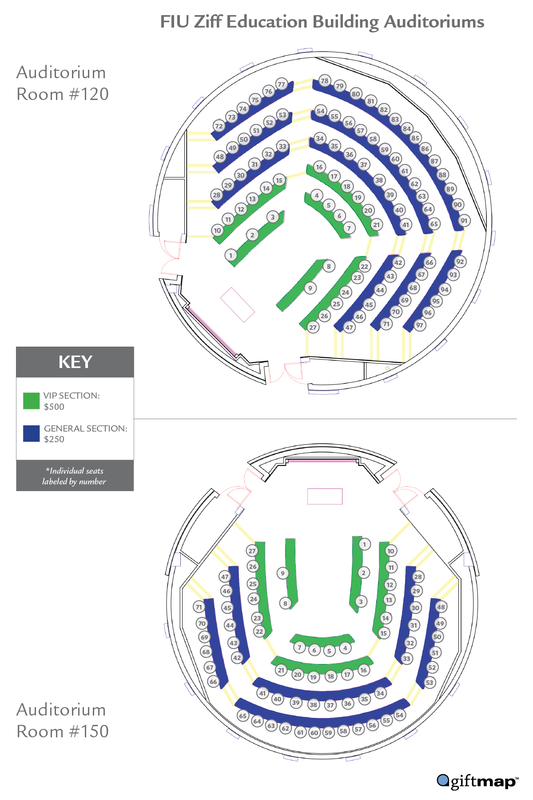 Please provide payment information below, and you will be contacted within 48 hours to choose your seat and let us know the message you would like on the plaque for up to three lines of text. For more information, please contact Kristin Bird, Sr. Development Officer, at (305) 348-2755 or kbird@fiu.edu.